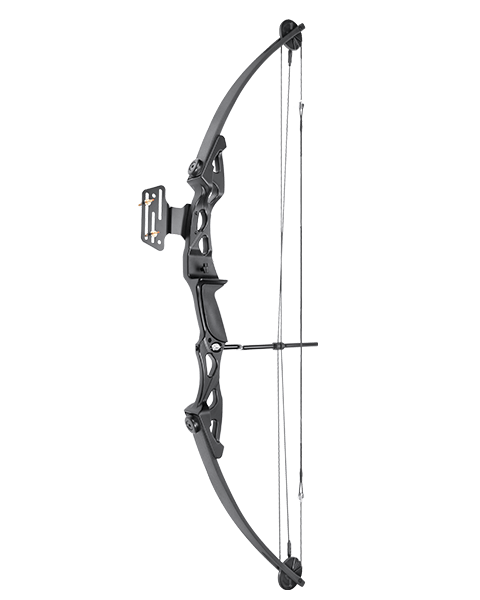 MK-CBK1 Compound Bow Package is a great starter set for your young archer. 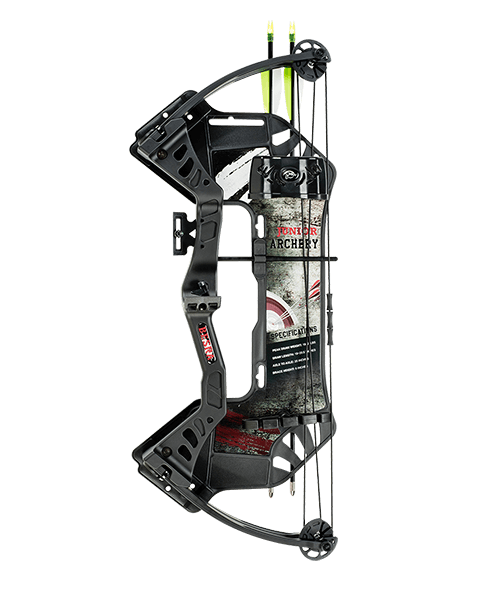 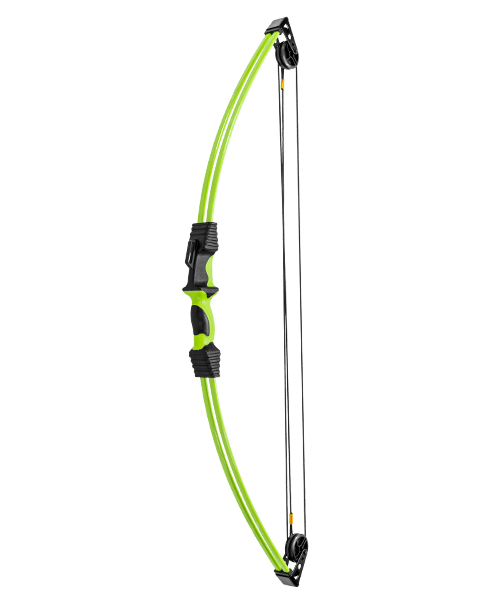 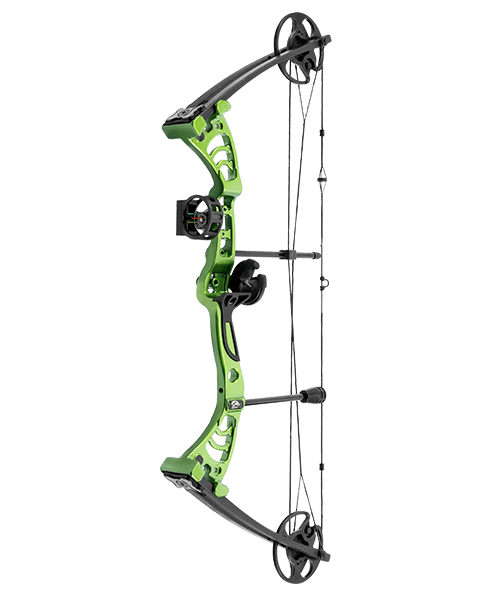 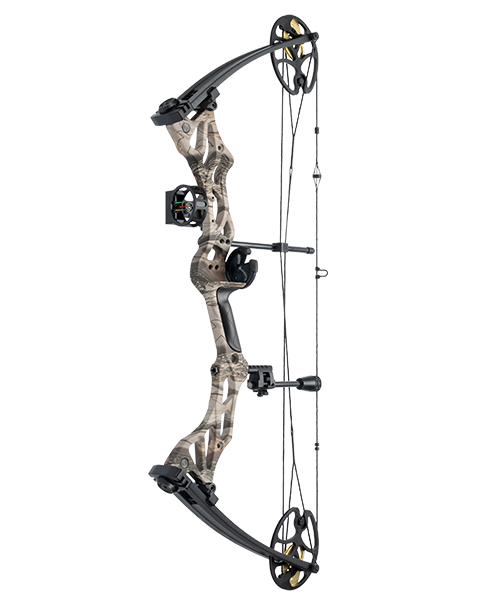 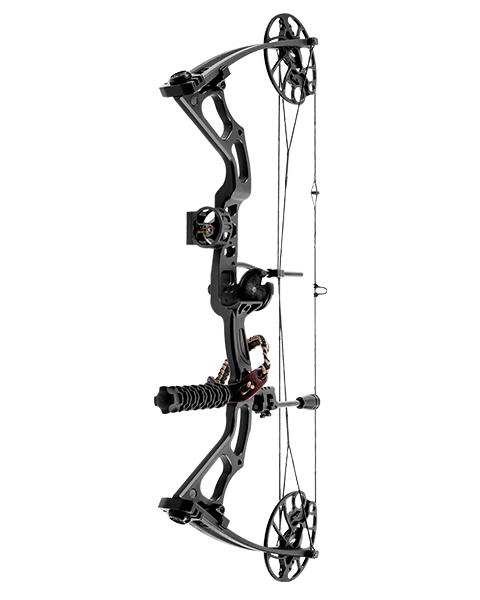 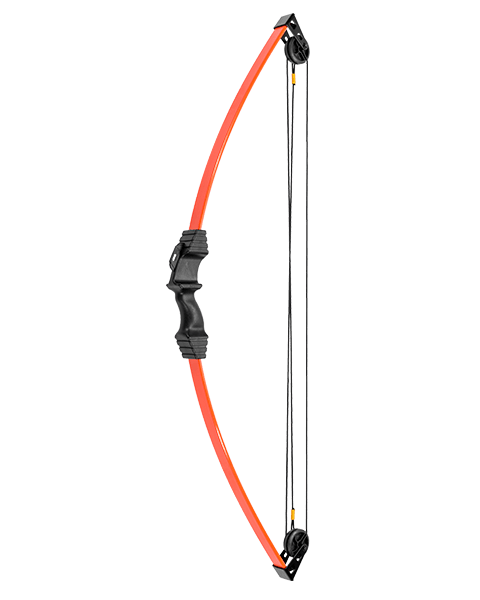 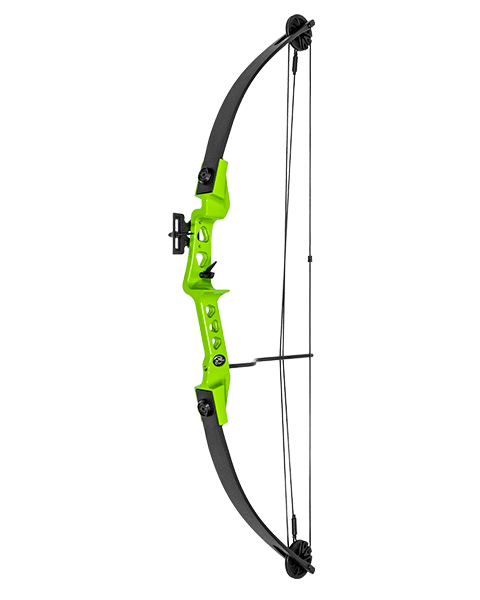 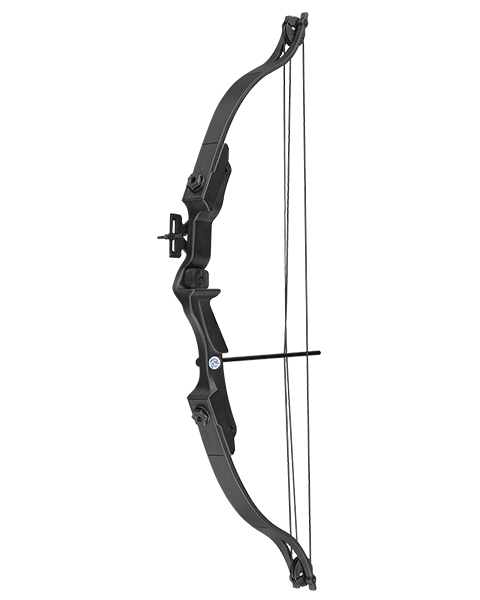 The Bow has a draw weight of 19-25 lbs and a draw length of 19-20.5". The bow's package serves as a carrying case for convenience.